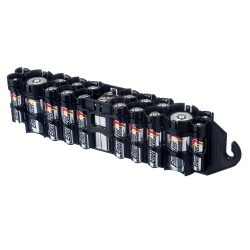 The Storacell Battery Holder by Powerax. 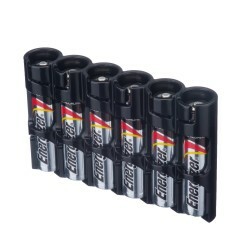 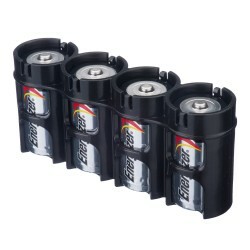 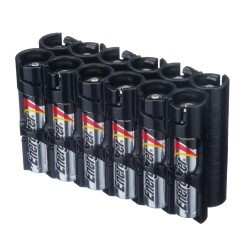 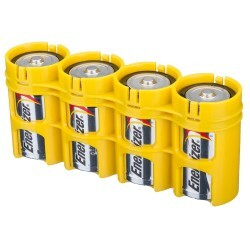 These Battery Caddies are winning favour with people that store or carry spare batteries. 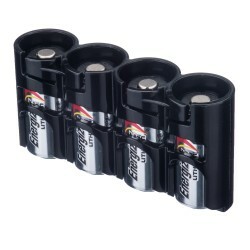 Whatever the hobby or trade there are times we need to carry around spare batteries. 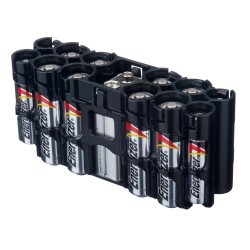 As batteries become more powerful the higher the risk from shorts and fire. 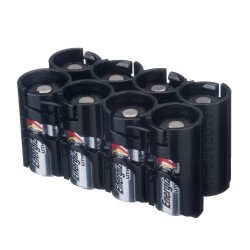 The Storacell battery caddy holds you individual batteries securely in place. 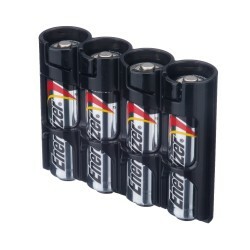 They protect the terminals from coming in contact with other batteries or metal items. 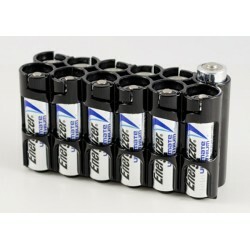 The caddies allow the batteries to breath meaning it is less likely that the battery will leak. 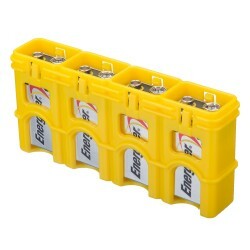 The caddies are strong as well and will survive the toughest of environment, including inside a tool box or camera bag. 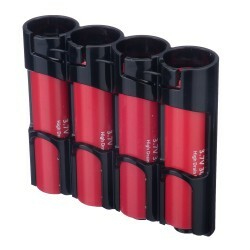 Powerpax Storacell's are Airplane Safe or Flight Safe and are perfect for travelling safely with your Lithium batteries without the associated Fire Risk.